COAI, the apex industry body representing the major telecom, internet and technology companies, recently said that India is going to be one of the fastest adopters of artificial intelligence-based services. He added that over ₹10.4 lakh crore had been invested so far by telecom operators in building infrastructure in the country. The statement elaborated that telecom service providers had already established infrastructural blue-print for services ranging from 3G to 4G, now they are taking adequate measures to build the foundation for emerging technologies such as 5G, artificial intelligence, internet of things and M2M, among others. Earlier this year, the Government had said that they would make sure that there was no spectrum shortage to ensure India does not lag behind the rest of the world in launching 5G services. Telecom Minister Manoj Sinha had said recently that the new telecom policy would be suitably aligned to ensure India is 5G ready and in sync with the world telecom. “The government is betting big on 5G as its is expected to deliver new levels of performance and efficiency and offer opportunities for myriad apps and business model that could potentially lead to better healthcare, smart cities, more efficient manufacturing and enhanced lifestyles, he added. Though India is readying itself to bring 5G network by 2020 to keep pace with the global technology adoption, it lacks 100 percent fibre coverage, investment in fiberisation and basic infrastructure. 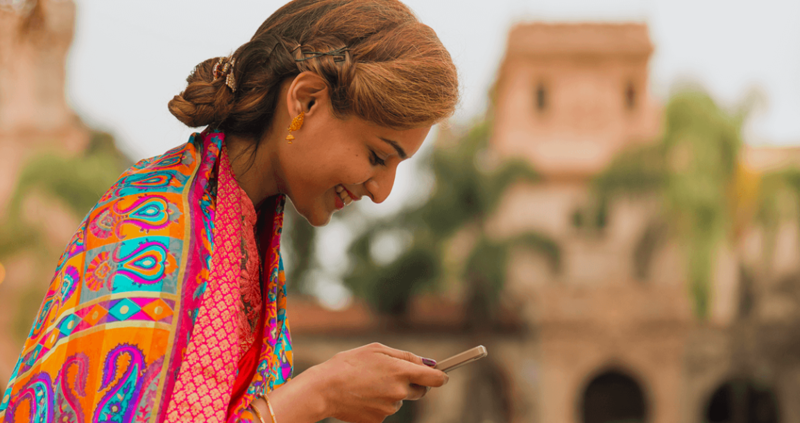 The last-mile fibre coverage in India is only about 25 to 30 percent and the investment in fibre infrastructure is only 10 percent of overall deployment cost.